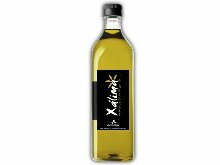 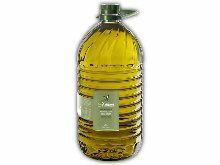 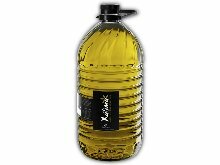 Extra virgin olive oil by Acenorca. 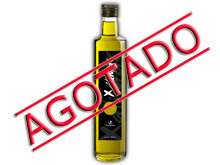 * The prices indicated include VAT and shipping costs. 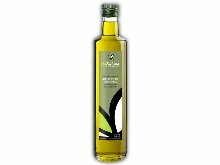 ** To make an order, select the products you want, click on See cart, check that the data is correct and formalise your order.